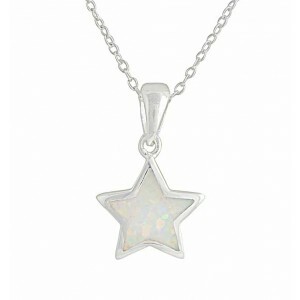 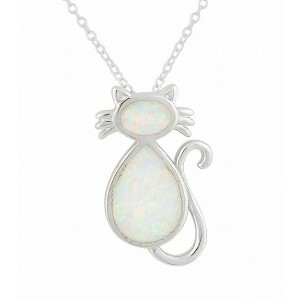 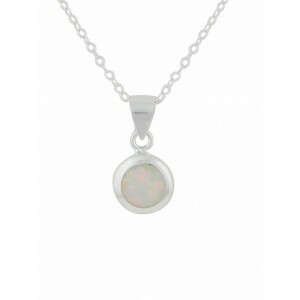 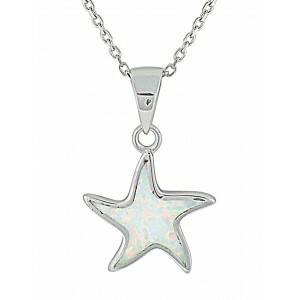 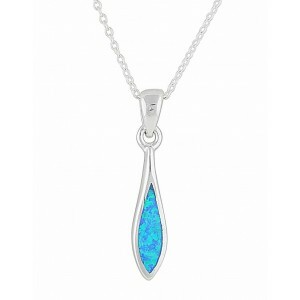 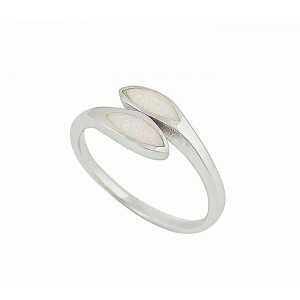 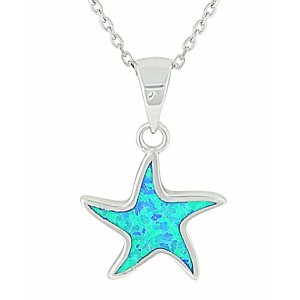 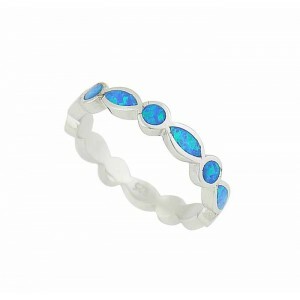 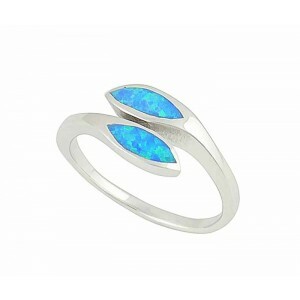 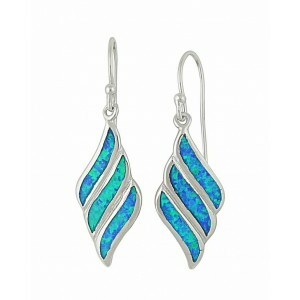 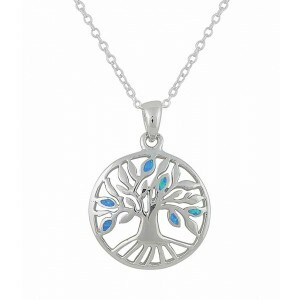 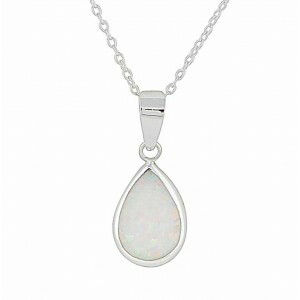 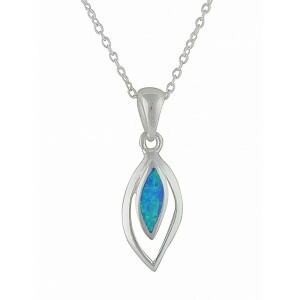 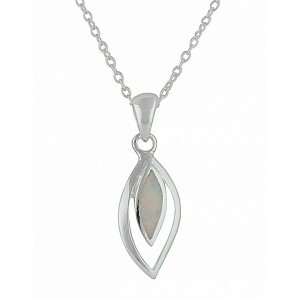 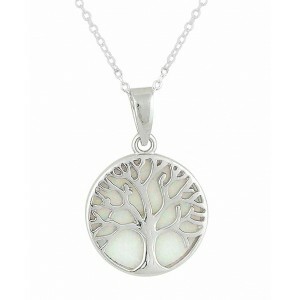 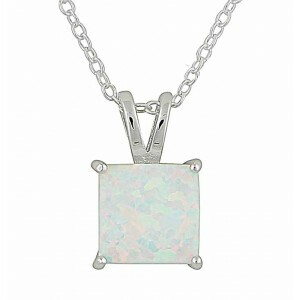 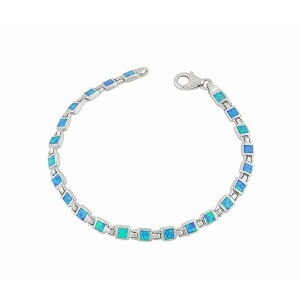 Our namesake gem, the opal, comes in an array of gorgeous hues and is set in sterling silver. 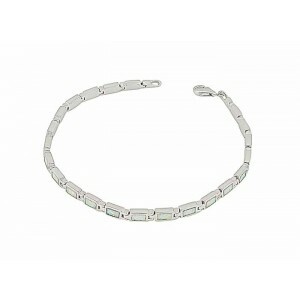 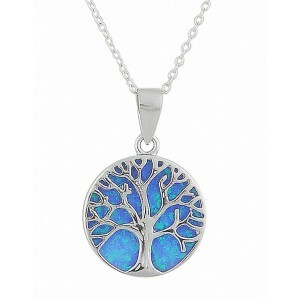 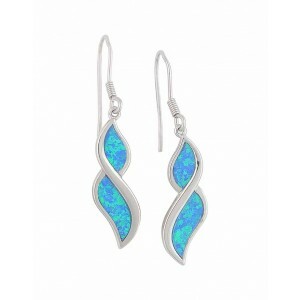 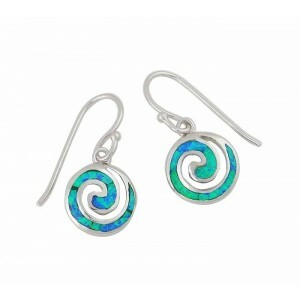 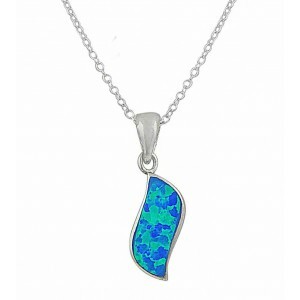 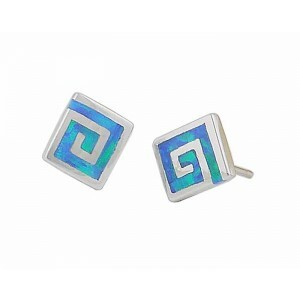 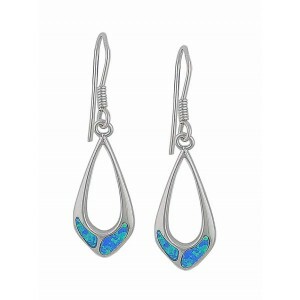 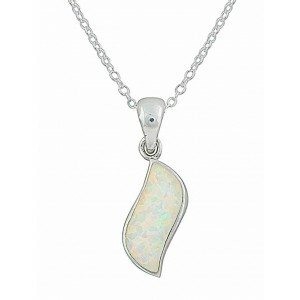 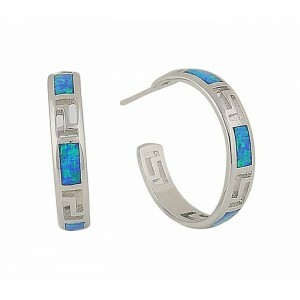 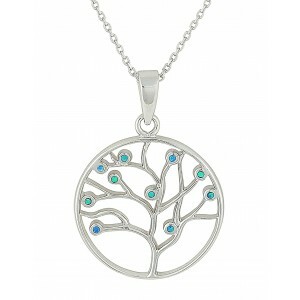 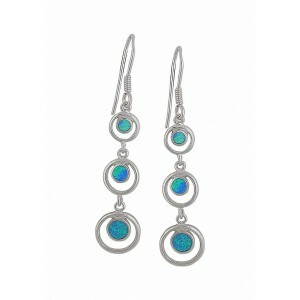 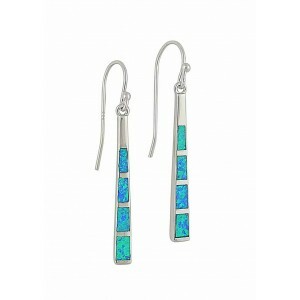 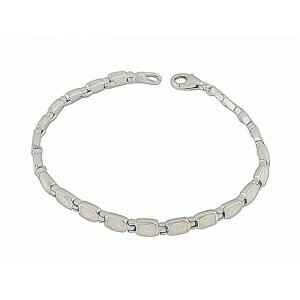 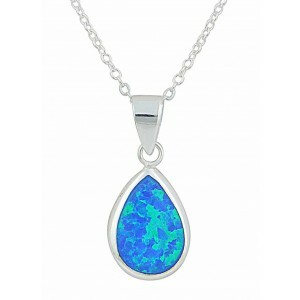 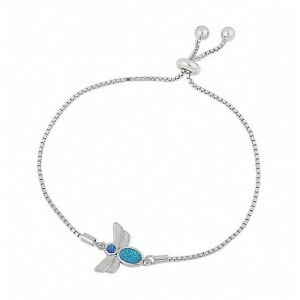 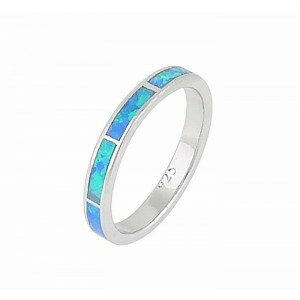 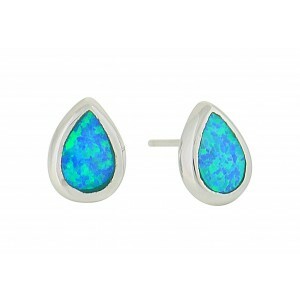 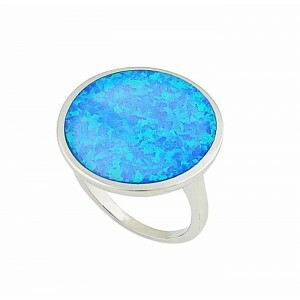 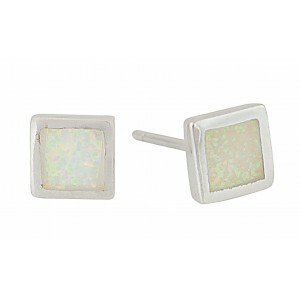 Opals reflect the colours of the rainbow and are very fashionable. 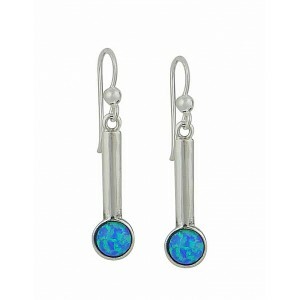 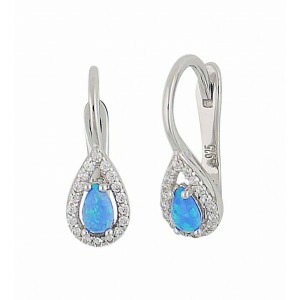 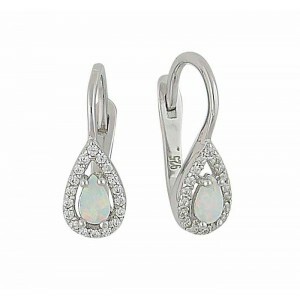 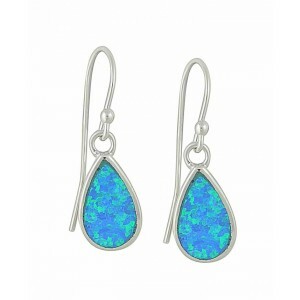 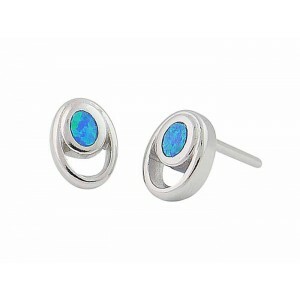 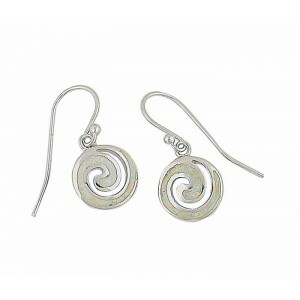 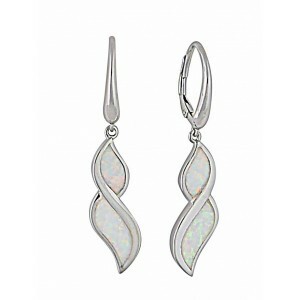 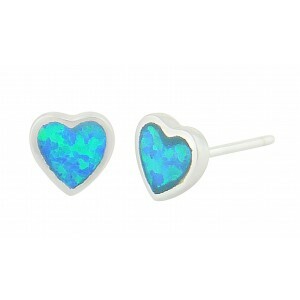 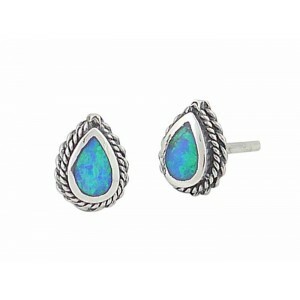 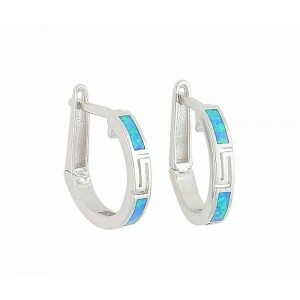 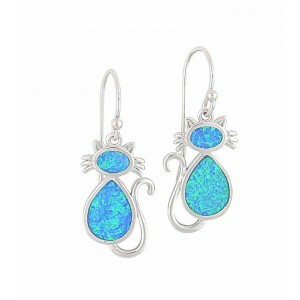 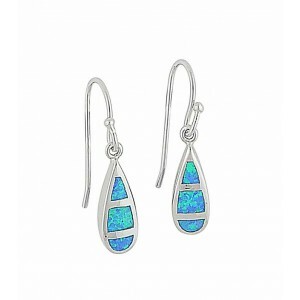 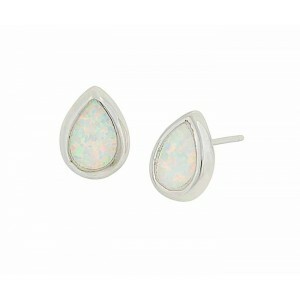 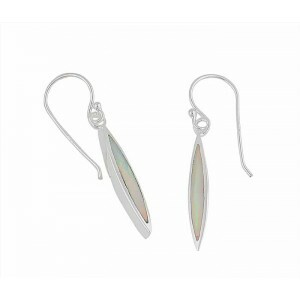 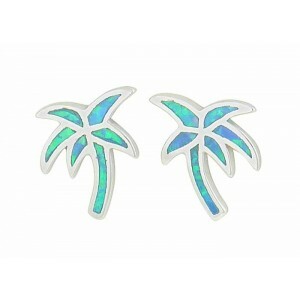 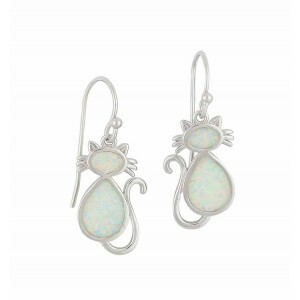 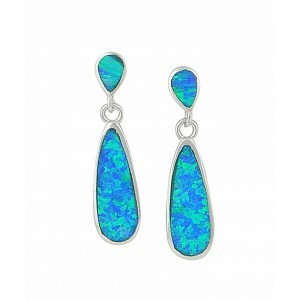 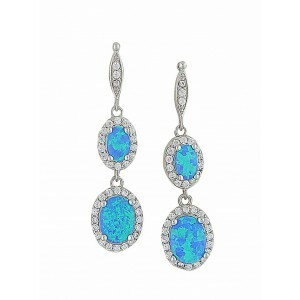 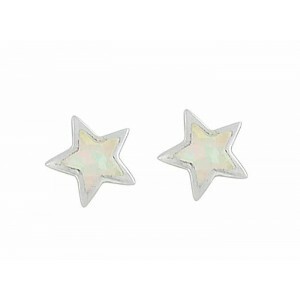 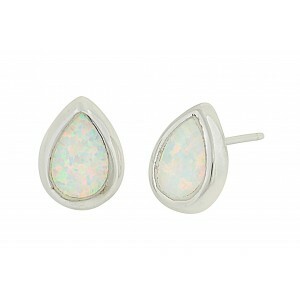 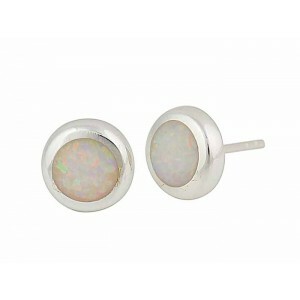 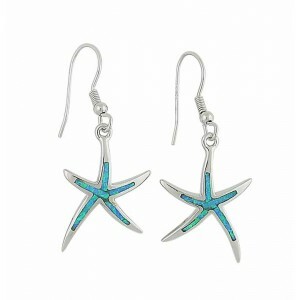 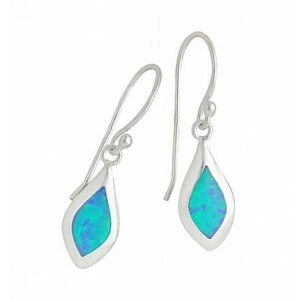 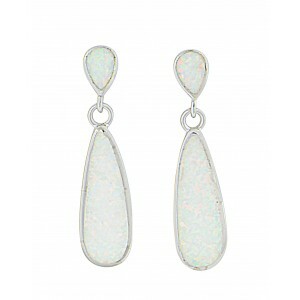 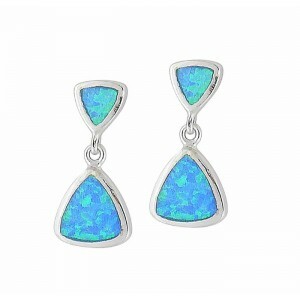 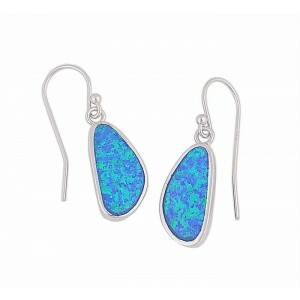 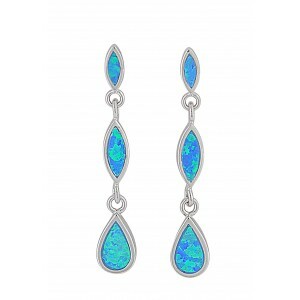 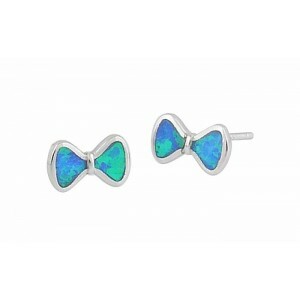 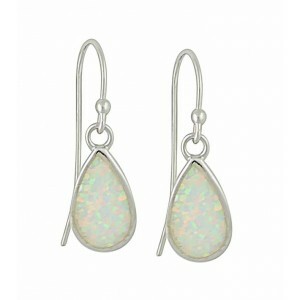 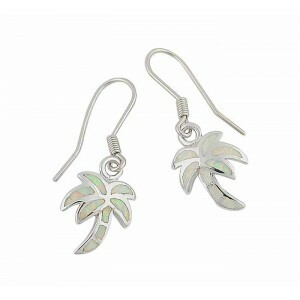 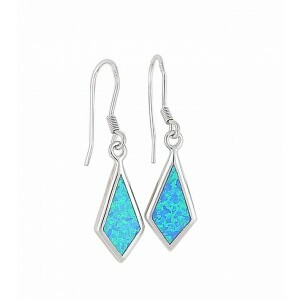 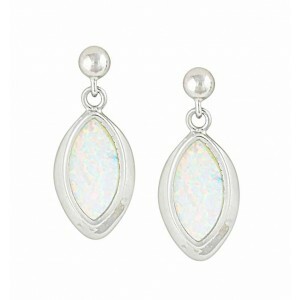 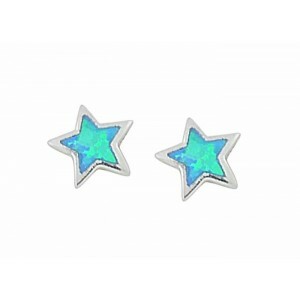 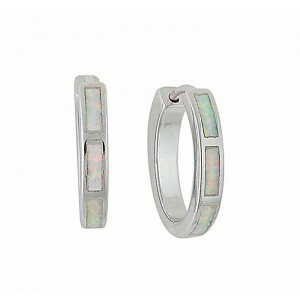 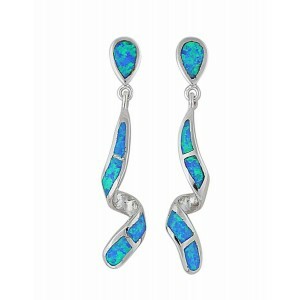 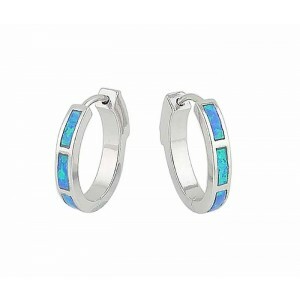 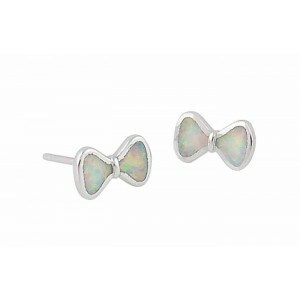 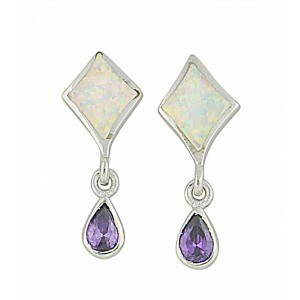 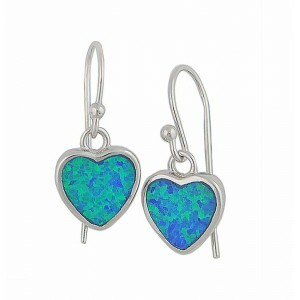 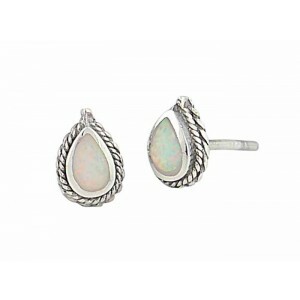 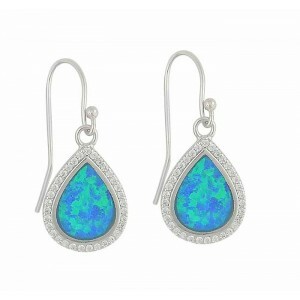 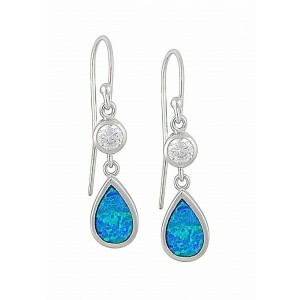 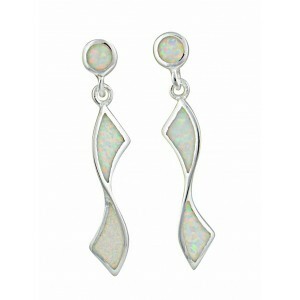 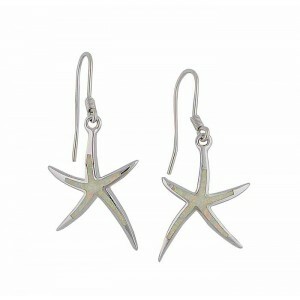 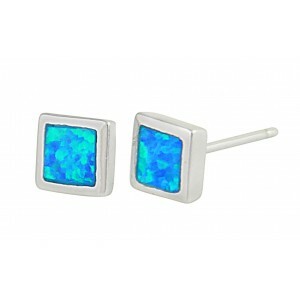 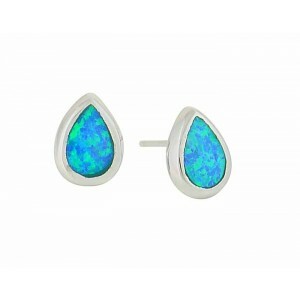 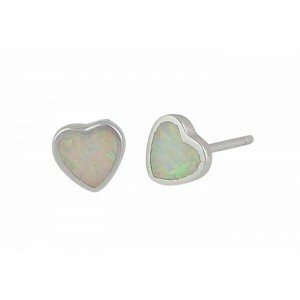 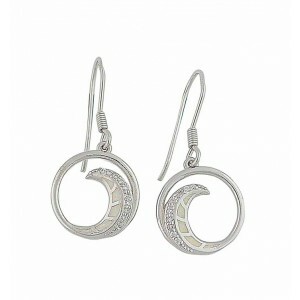 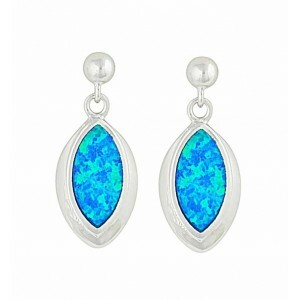 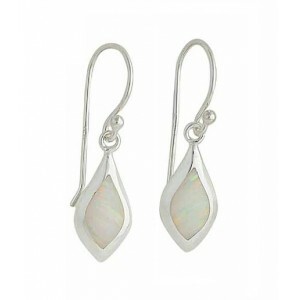 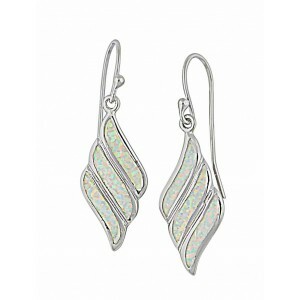 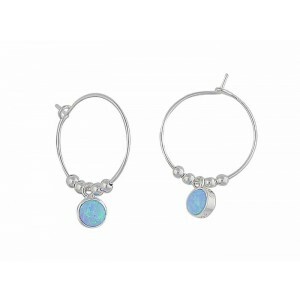 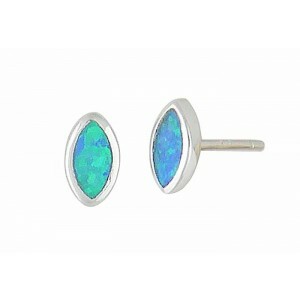 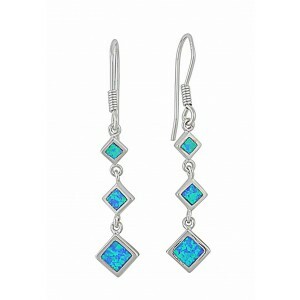 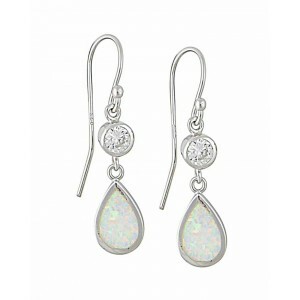 If she’s an October baby, she’ll love our sterling silver opal earrings. 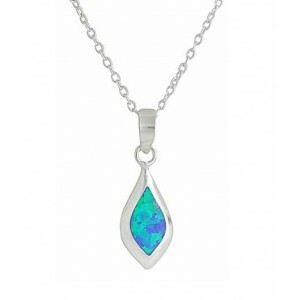 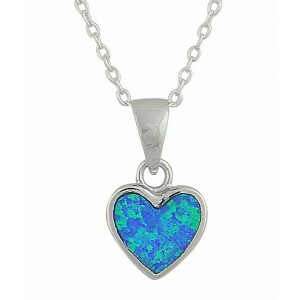 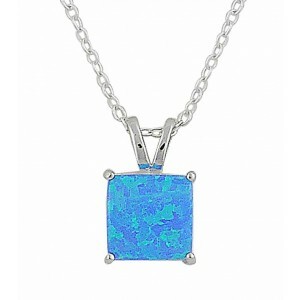 Whether she wants to show off a special outfit or you want to thrill her with our lab-created and exclusive blue opal necklaces and pendants, we have the perfect opals to make her eyes dance and her heart sing. 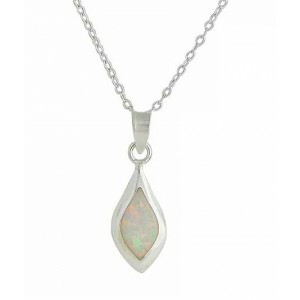 Opals look good on everyone and are considered one of the luckiest gems on earth. 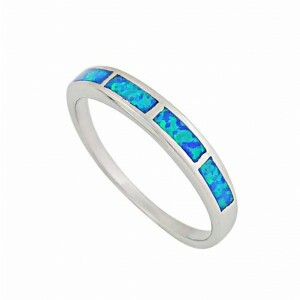 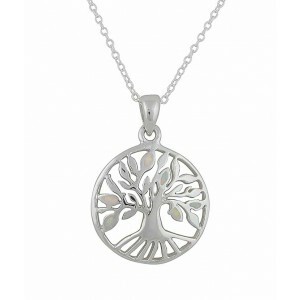 They make wonderful gifts for every lady.